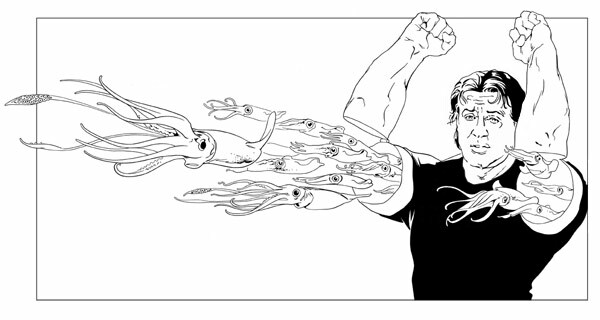 My friend and fellow Slug Trisha Gum won a Directing Workshop for Women fellowship with the AFI, but to raise money for her student project, she’s having an art show! 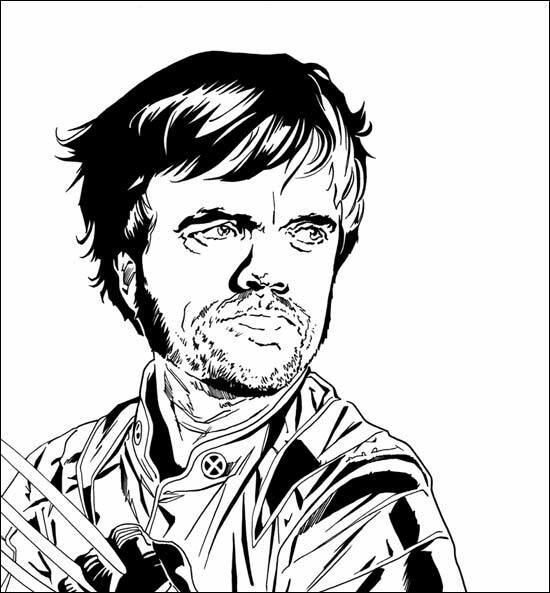 For a number of years Trisha’s day job has been with Robot Chicken, so the theme of the show is, “Art from people who worked on Robot Chicken and their artist friends.” I’ll be donating a few new prints, like the recent Dinklage and the thing I’m going to post tomorrow. The show is Saturday night, June 25, from 6 – 11 pm, and it’s at Hold Up Art in Little Tokyo, 358 E. 2nd Street, Los Angeles, 90012. Group Shots are Awesome! Dinosaurs are Awesome! Portraits are Awesome! 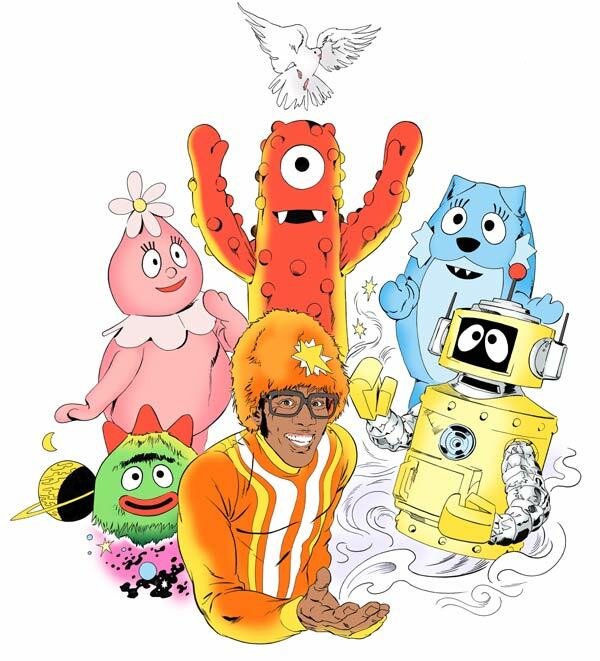 Those are all the things I made for tonight’s Yo Gabba Gabba! 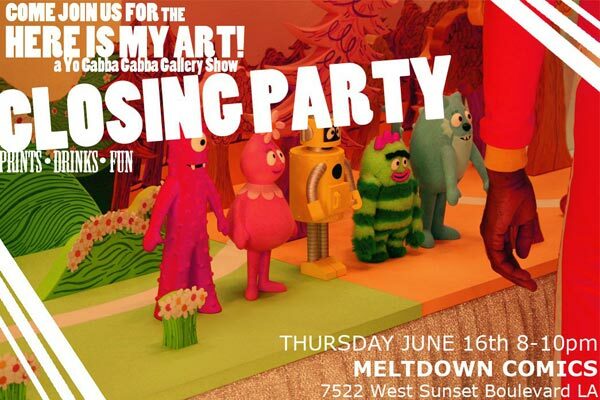 Art Show at Meltdown. I’ll have be selling prints all night, and if you can’t make it I’ve made a very limited number of prints available right here! Keep checking Julia Vickerman’s blog for where you can see all the art from all the artists once the show is up!